Articles from OVF published elsewhere, such as in the Guardian, When Saturday Comes and other publications. 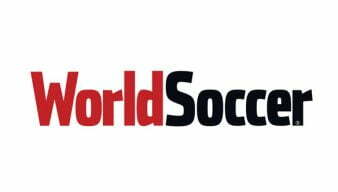 We’ve delayed publishing these just in case you purchased them in the shops but here are OVF editor Rob Fielding’s contributions to 442 and World Soccer magazines. 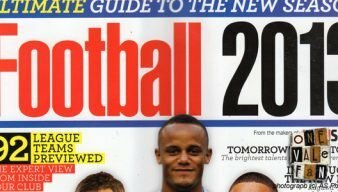 OVF editor Rob Fielding provided a feature for the AFC Wimbledon programme in 2016. OVF editor Rob Fielding was asked for his opinions ahead of the game with Fleetwood Town. Here’s a brief question and answer session with OVF editor Rob Fielding in the Southend Echo. 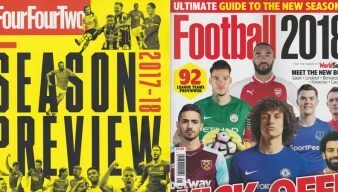 Port Vale editor Rob Fielding was asked to deliver a season preview in Football 2017 – a supplement by the makers of World Soccer magazine. 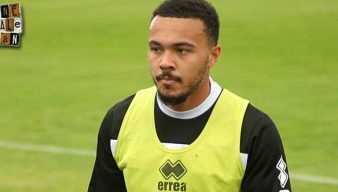 OVF editor Rob Fielding was interviewed on BBC Radio Stoke ahead of the game with Rochdale in August 2016. 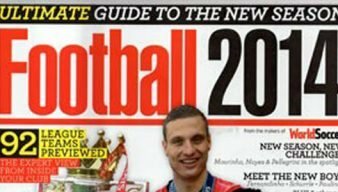 Rob Fielding was asked for his views by World Soccer magazine for their special one-off 2015-16 season preview magazine. 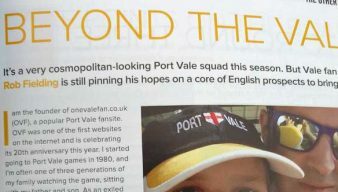 We were kindly asked by World Soccer magazine to provide a Port Vale season preview for their Football 2015 publication. 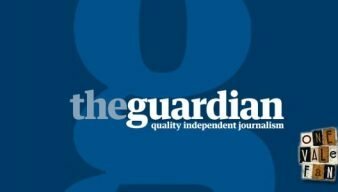 We’re pleased to have been asked by the Guardian to contribute to their review of the season so far for League One clubs. 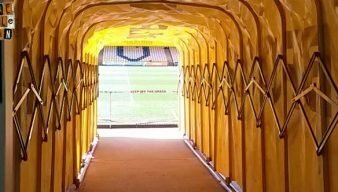 Port Vale previews for the 2013-2014 were a bit thin on the ground, but OVF’s Rob Fielding was asked for his opinions for this one-off publication – by the publishers of World Soccer magazine. OVF founder and editor Rob Fielding was interviewed on 6 Towns Radio and you can listen to his interview here on OVF. We were delighted to be asked by the Guardian to give our thoughts on the new season (to be honest, it took our mind off the takeover debacle) once again. 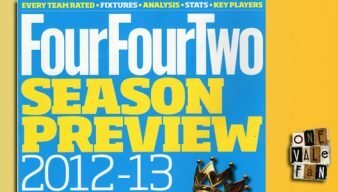 We were pleased to be asked to help with football magazine 442’s Port Vale season preview. 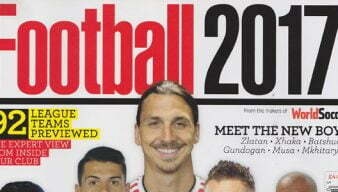 Here’s OVF’s season preview for Football 2013, a supplement produced by World Soccer magazine. 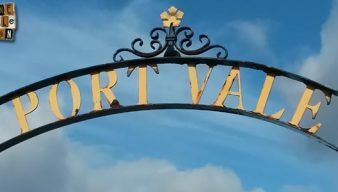 OVF was kindly asked to select Port Vale’s most important cup goal. 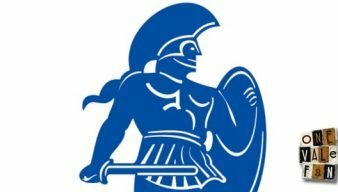 OVF has been fortunate to be asked for their views for a number of Sentinel previews.